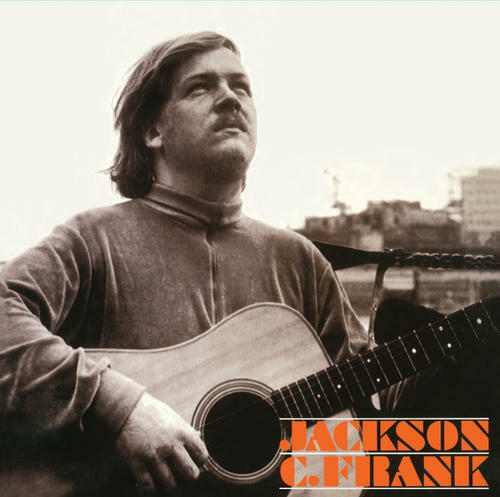 Artists Name: Frank, Jackson C.
Jackson C. Frank is the highly regarded debut and the only official album he ever released, produced by friend and fellow musician Paul Simon in England and issued by Columbia Records in 1965. Jackson has been called the most famous folk singer of 1960s that no one has ever heard of and his influence was felt more in England, where his album was a hit, rather than in the U.S., where his record was a commercial failure at the time of its release. His most famous song “Blues Run The Game” has been covered by scores of musicians including Simon and Garfunkel, Counting Crows, Colin Meloy, Bert Jansch, Laura Marling, and Robin Pecknold, while Nick Drake also recorded it privately. “Milk And Honey” has been covered by Sandy Denny, Nick Drake and Fairport Convention while Jackson's song "I Want To Be Alone (Dialogue)" appeared on the soundtrack for the film Daft Punk's Electroma. A wonderful record brought to you by 4 Men With Beards on 180 gram vinyl.